WYFF News Story on Weather Sensitive Pain - Piedmont Physical Medicine & Rehabilitation, P.A. 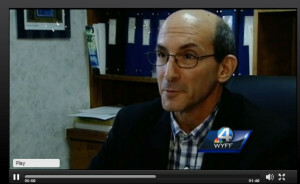 Dr. Schwartz was recently interviewed on WYFF for a news story on Weather Sensitive Pain. Visit all of our videos at piedmontpmr.com/videos.